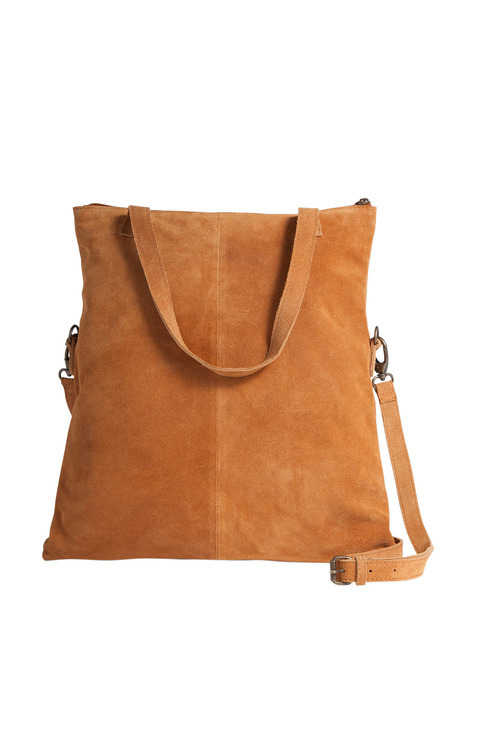 Stock Low : 456 items left. 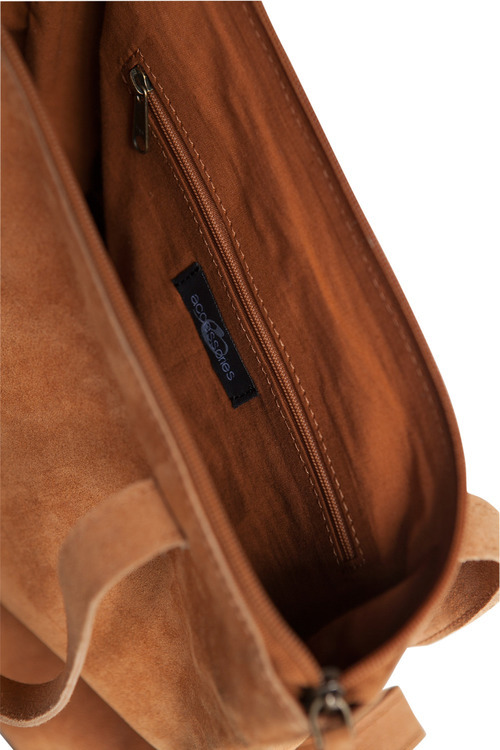 100% suede 100% cotton lining. 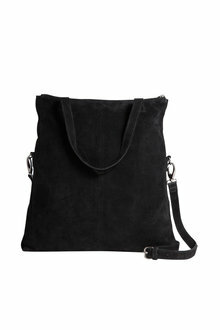 Make sure you're seen with only the most stylish accessories this season, with the Suede Shopper in two essential hues. 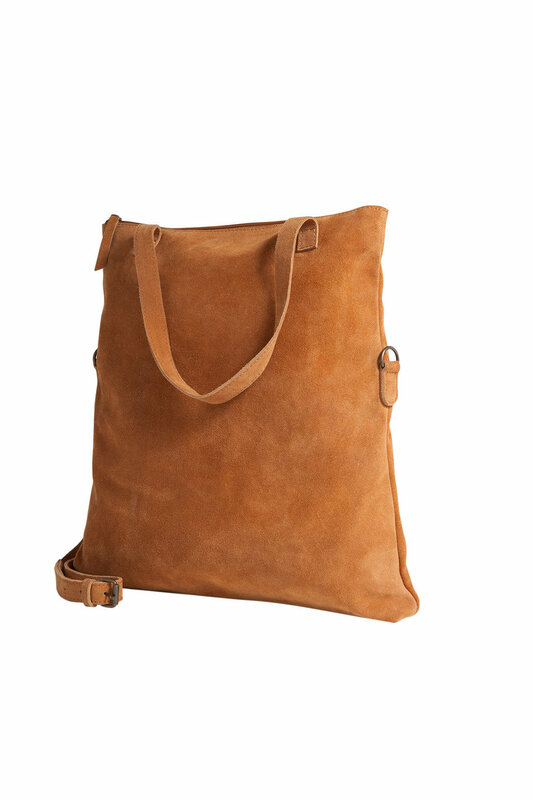 Versatile, practical and incredibly chic, this is a bag you didn't know how you were living without. 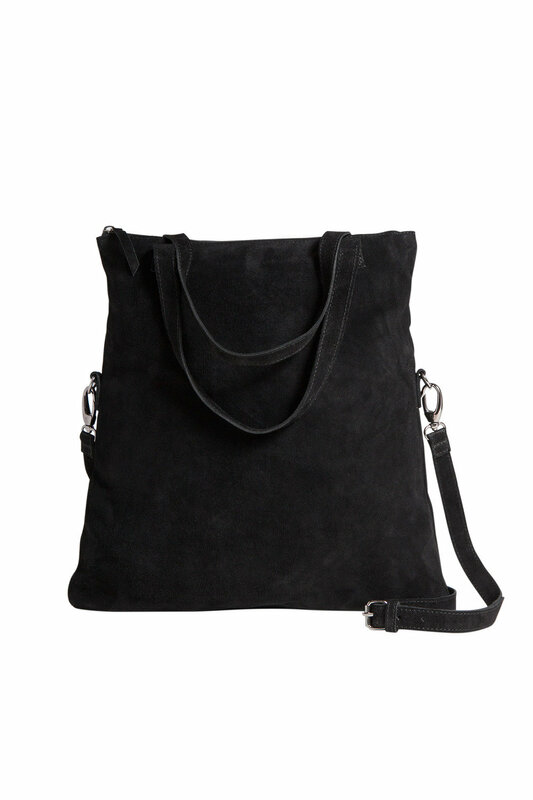 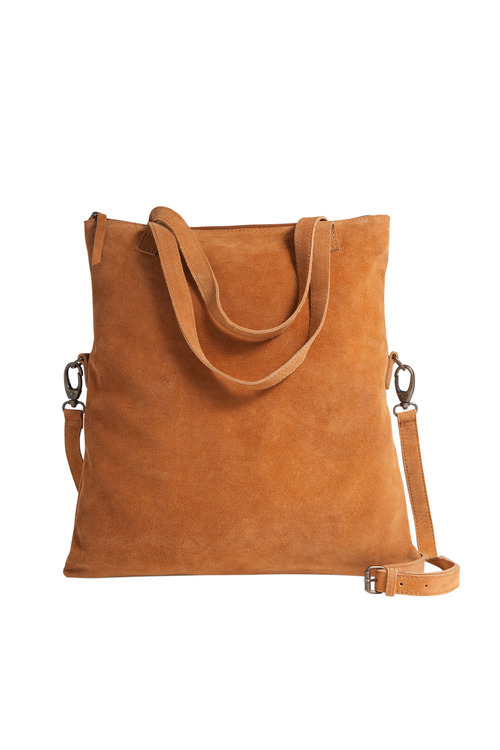 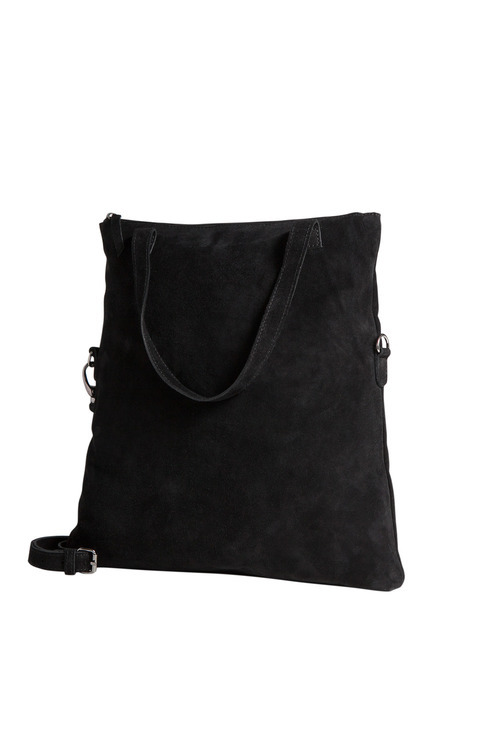 With a soft and durable suede outer and cotton lining, adjustable strap and plenty of pockets, this bag was designed with quality and functionality as well as style in mind.